This beautiful remodeled 3/2 corner unit is located on the 4th floor with spectacular views from the extensive wrap around balconies. The unit is spacious allowing sunlight to enter through the large siders and windows. Newly renovated the condo has tile, wood and carpet flooring, new solid wood kitchen cabinets, stainless appliances, granite countertops, and updated bathrooms. 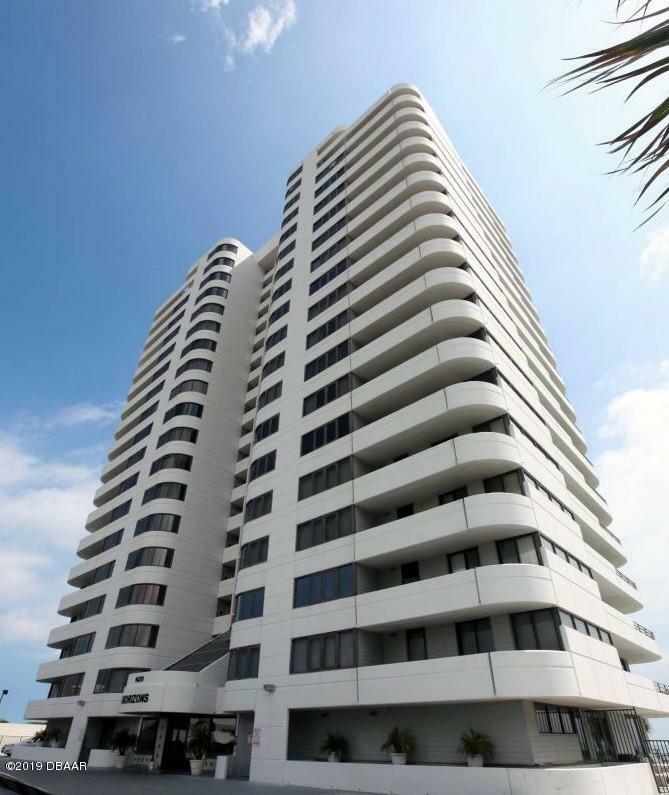 Horizons Condominium is an oceanfront 19-story, 69 unit building, with 4 units per floor, located just north of International Speedway Boulevard and the new Hard Rock Hotel. 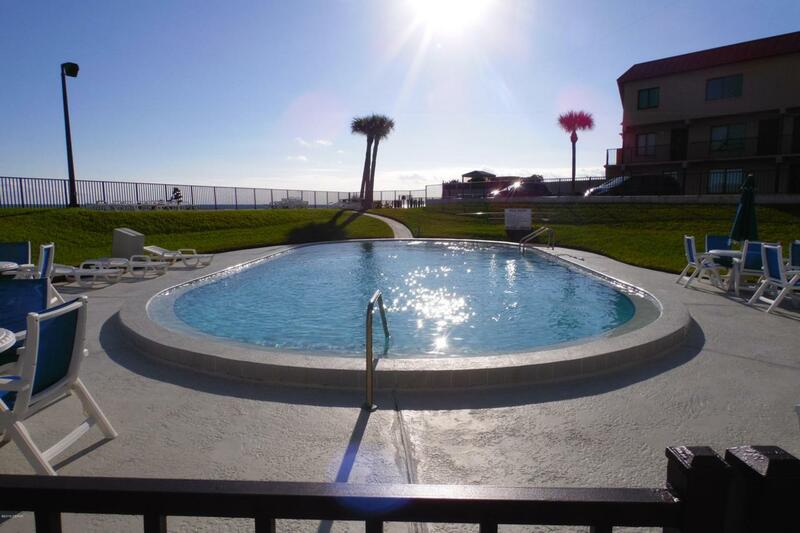 Horizons would be an excellent investment property due to the fact that it allows short-term rentals with onsite management that can help with renting your condo when not in use. 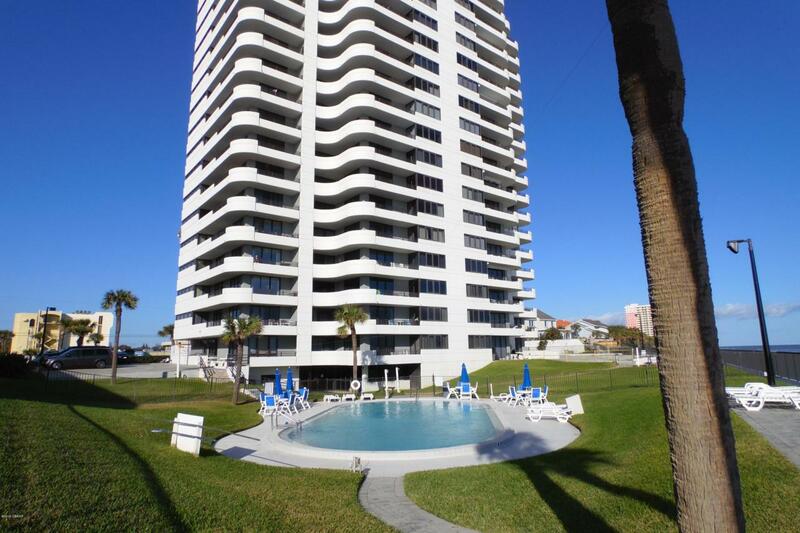 Its amenities include a Fitness Center,Social Room with kitchen, Oceanfront Pool, and Bar-B-Que area. 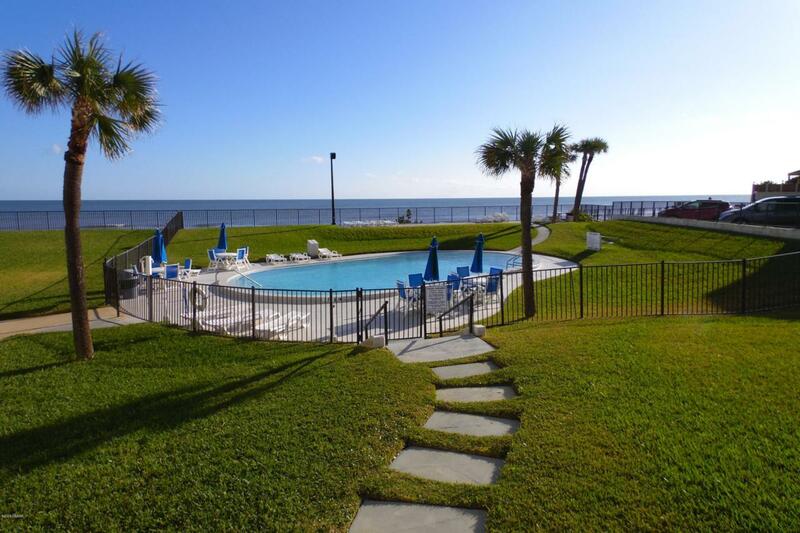 All condos face the ocean which provides privacy and comfort for oceanfront living. Pet restrictions ...No dogs, but cats and quiet birds are allowed. This unit has one assigned parking space in the underground garage with a private storage unit. Listing courtesy of Donna Spears of The Keyes Company.